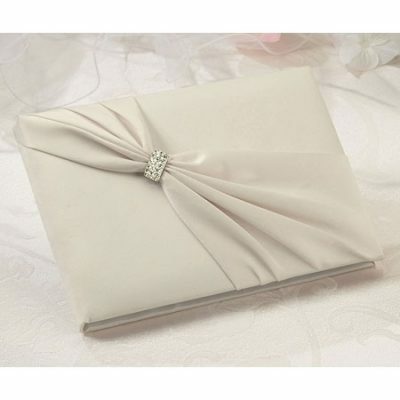 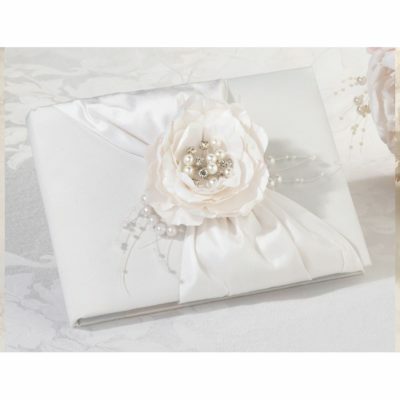 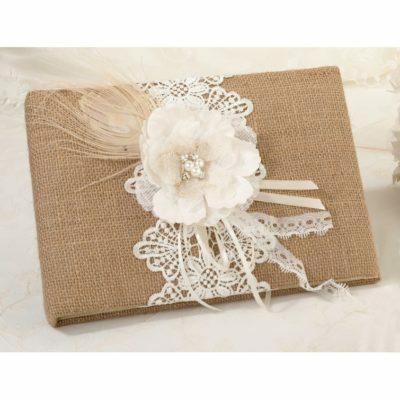 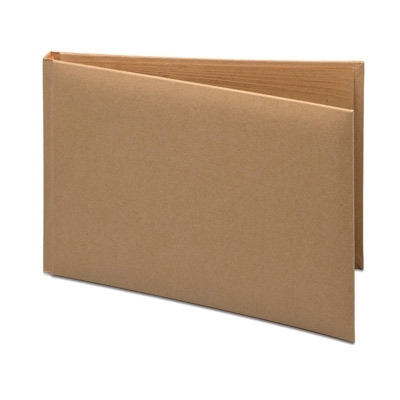 Wedding guest books are the perfect way to remember the big day. 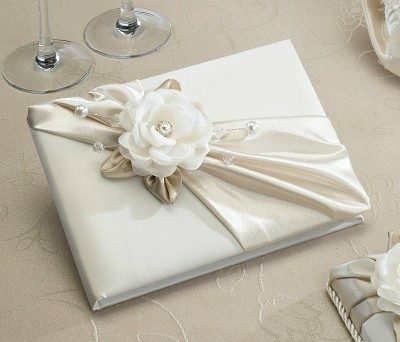 Ask guests to jot down congratulations and wedding day memories in the guest book during the reception. 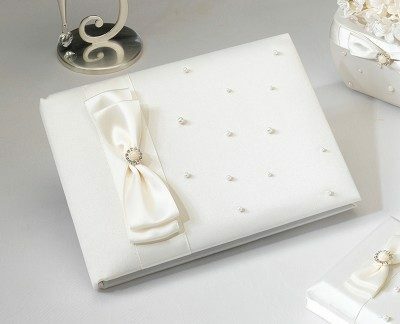 Lots of our guest books match our stationery range so your whole day will coordinate with your theme.